On Wednesday, September 20th, Sisters Nina Glinski, Eileen Roach and Mary Corbett joined the Sisters of Holy Redeemer Convent for a celebration in honour of their Golden Jubilee. Nina, Eileen and Mary entered the CND in 1965, the year the English Novitiate opened in Ottawa. Although they were joined by the senior Novices from the Motherhouse in Montreal, they were the first Novices to complete their full two year Novitiate in Ottawa. This was followed by wine and cheese, picture-taking, and a presentation of cards and flowers, then to the dining room to enjoy a delicious lunch prepared by Coleen, our cook--and to top it off--a Jubilee cake! A joyful spirit prevailed throughout the afternoon. Now into my second month of the novitiate, there have been many blogs formed on reflective walks, preserved in my journal and filed away in my heart. The need to publish the thoughts online has diminished, giving me the comfort of a strengthened relationship with God. Sometimes I find myself smiling, realizing we are inwardly sharing an inside joke only we understand, together squashing my extrovert tendency to immediately blurt it out loud, as my inner introvert develops. 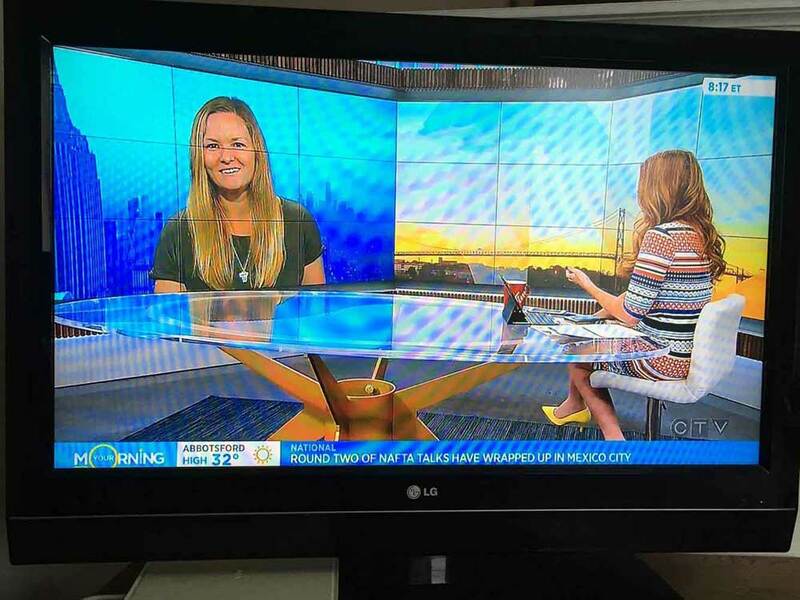 During this last month, I had a great amount of interest about my vocation on a local radio morning show, national newspaper article, national tv morning show, and international Facebook video. It was neat to get to publically answer questions about a topic I thought was originally too taboo to tell my friends and coworkers about (and to live near a studio to see how it all works!!). I have turned down a few opportunities since, in order to focus on the novitiate and discernment, but I was thrilled to share my story with people who were so intrigued by it. Kathy Chadwick has been a CND Associate for eighteen years. 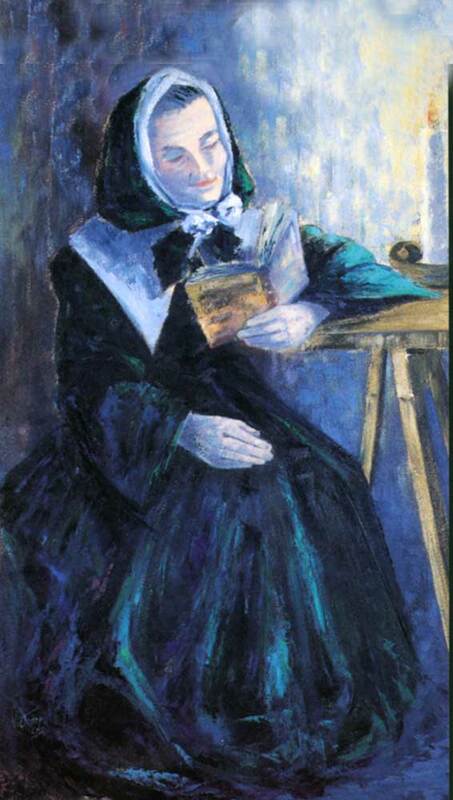 In that time her love for and devotion to St. Marguerite has grown steadily. Last spring, Kathy awoke one morning seeing double. She quickly saw a doctor whose diagnosis was that Kathy had suffered an ocular stroke in her sleep. There was no treatment for the condition. It might be permanent, it might not. After two months, Kathy, ordinarily a voracious reader who had been unable to read because of the double vision, decided to make a novena to St. Marguerite praying for a cure. After Kathy had prayed the novena on the ninth day her vision returned to normal and has been so ever since. Thank you, St. Marguerite!